Are you a homeowner on the move, a business wishing to free up some valuable office space, or a student in need of some storage between term time? Whatever your requirements, Fox Self Storage will provide a safe and fully secure second home for your belongings..
By choosing Fox Self Storage, you’ll be placing your possessions in the hands of one of the most experienced and trusted names in the industry. In fact, we’ve been in business for over 40 years now, and opened one of the very first Self Storage facilities all the way back in 1992! Currently, we provide self storage facilities in Bristol, Cardiff, Cwmbran, Newport, Southampton and Stourbridge. 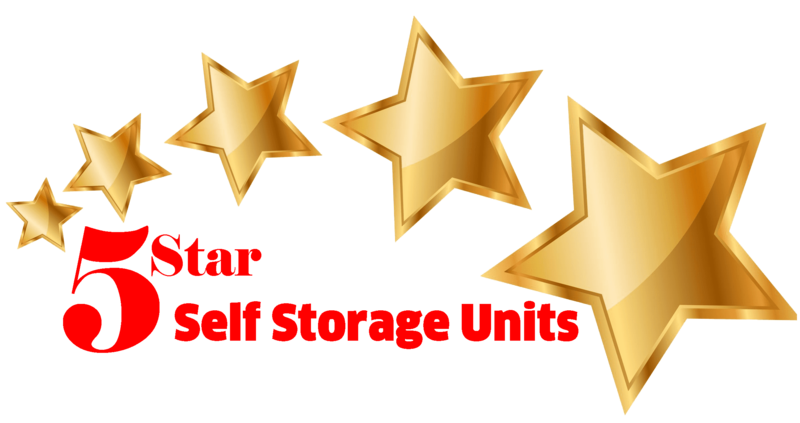 Why Choose Fox Self Storage? Units range from 15 sq ft to over 200 sq ft, so whatever space you require, we’ll provide the perfect fit! Unlimited access during opening hours with on-site management should you require assistance. Premises protected by 24 hour security and fire alarms, as well as CCTV for added safety. Belongings locked securely using your own padlock – giving you complete piece of mind. Competitive pricing ensures that you receive the best possible deal. Whether you’re downsizing, renovating, redecorating,moving abroad, or simply need more space for your personal possessions, Fox Self Storage will be able to provide the perfect solution. Our self storage facilities are clean, dry, safe and 100% secure, and will be able to house virtually any personal or household item. Does your business have too much stock? Perhaps you have a surplus of tools and machinery and need to free up your workspace? Maybe you have some important business documents that require safe storage? Whatever your business requirements, the team at Fox Self Storage will be able to help. At the end of each term when student accommodation is often rented out to the public, many students are forced to take all of their possessions home – and then bring them back again! Instead, why not try Fox Self Storage? We provide a range of services specifically designed to assist students and take the hassle out of the holidays! Beware Front Loaded Offers – If it sounds too good to be true, it probably is! Companies tend to reel you in with big discounts and astonishingly low prices but…. How Big or Small? Use this handy guide to discover more….. Learn how to get the best deal…. Restricted Items – what can you store…. Perfect Storage Solution - David Heath, Sales Manager, Coca Cola Enterprises Ltd.